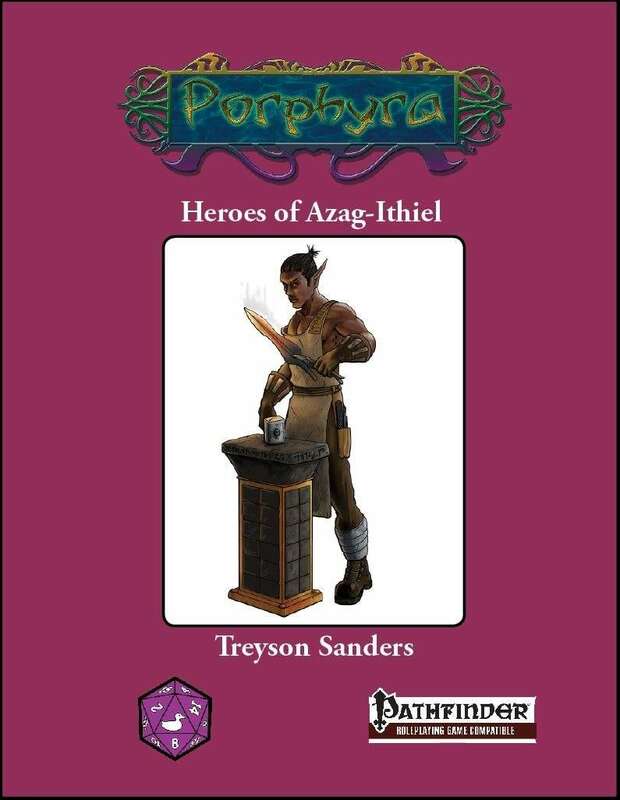 Play as a furnace elf, half-elf, half-orc, half-ogre, taddol, kobold, or tengu. Adventure as the oracle/sorcerer known as the Primordial Mystic or become a student of the forge. Select from over a dozen new feats and a dozen new spells. Is this written for Pathfinder? something else? or system-neutral? In any case, it looks intriguing! It is for Pathfinder. It carries the Pathfinder-compatibility logo. All our (Purple Duck Purple)-coloured books are for Pathfinder.